A man has died after plunging from a high-rise block of flats. The man was discovered lying on the ground where he later died of his injuries. Despite speculation he died after a police chase, officers confirmed they had no involvement in the circumstances leading to the death, which is being treated as unexplained. 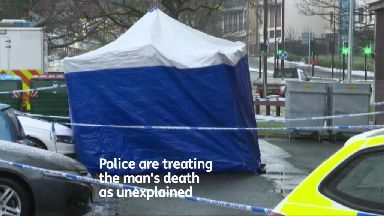 A tent has been erected while investigations are carried out. Superintendent Graeme Murdoch said: "I can categorically confirm at this stage that officers of Police Scotland had no involvement whatsoever in the circumstances leading up to this tragic incident. "We were neither seeking the man concerned in relation to other enquiries, nor was there any kind of pursuit or contact by officers prior to the incident. 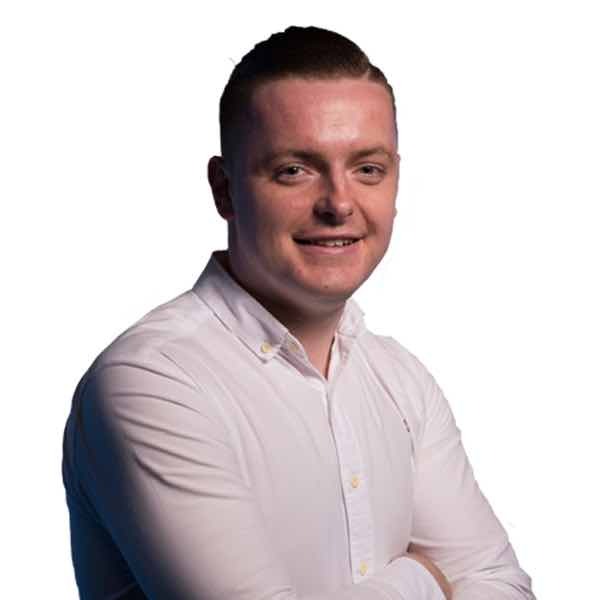 "Whilst it is important that communities in Dundee have confidence that officers did not in any way contribute to the circumstances, it is even more important that the man's family know what happened and that is our priority today. "Our thoughts are with his family and friends as they try to deal with this tragic incident."